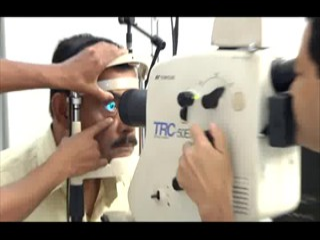 The retina service is headed by Dr Prasanta Saikia who is a fellow in Retina & Vitreous from Sankara Nethralaya, Chennai. 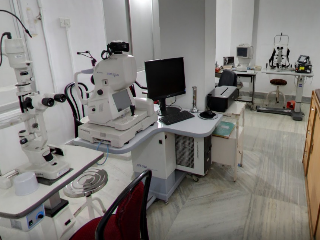 The OPD is Equipped with TRC 50 Ex Retinal camera (Topcon), Visulas 532S Laser (Zeiss), Laser Indirect Ophthalmoscope (Heines), Ocuscan Ultrascan Imaging System (Alcon) and 3D OCT – 1000(Topcon). A separate Operation theatre is dedicated for Retinal surgery. The theatre is equipped with Zeiss Visu 150 Operating Microscope, Accurus 400 Vs Vit. Unit (Alcon), Microsurgical Vitrectomy Machine, Volk SD system and Cryo Machine. 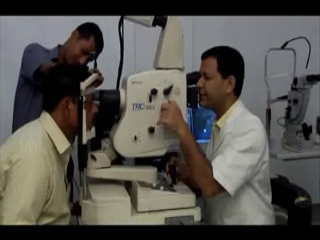 This centre is largely instrumental in catering to the needs of large population of patients suffering from diseases of retina & Vitreous in Upper Assam, North Assam, Nagaland & Arunachal Pradesh.